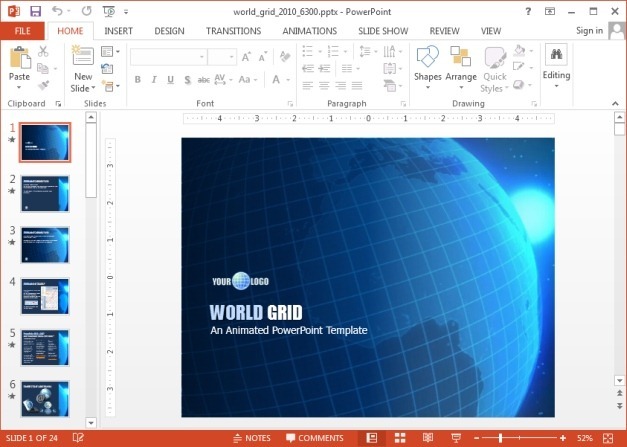 World Grid is a PowerPoint template which depicts a rotating animation of Earth with grid lines. 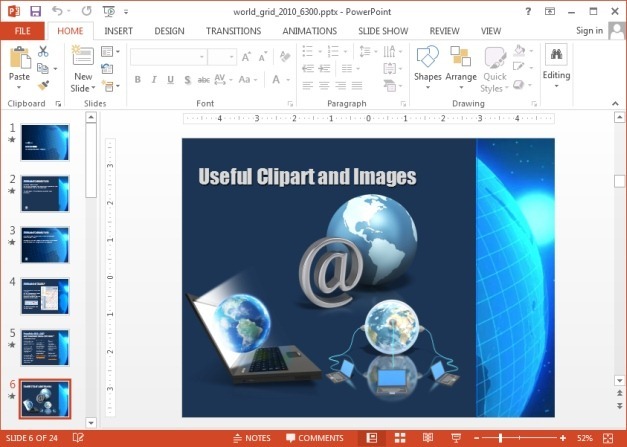 This animated rotating Earth PowerPoint template provides handy layouts with charts, clipart and a video animation of a rotating globe for making animated slides. 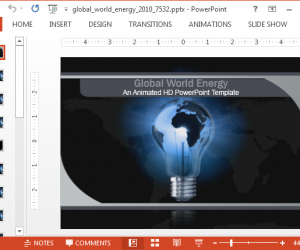 This is a general purpose template which means you can use it for a variety of topics, especially where you might require depicting a globe. A few examples for suitable topics include; business, global warming, environment, global sales forecasts, history, etc. 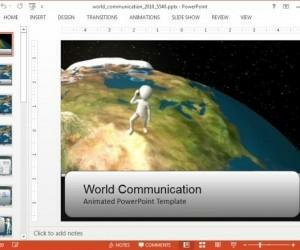 You can copy the earth and communication clipart in this template to make your slides more attractive, as well as rearrange and adjust slide layouts as you might intend to. 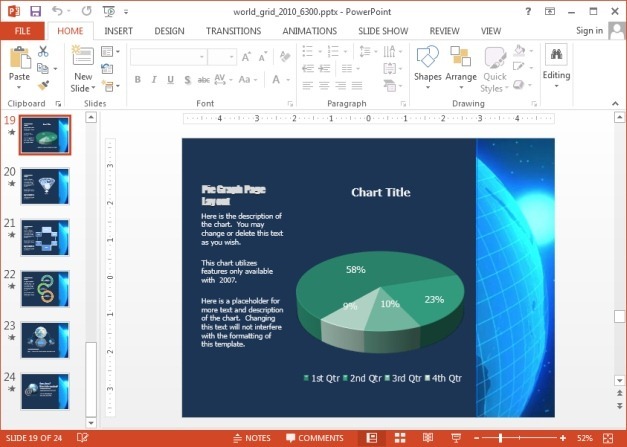 The animated layouts can also be turned off from the ‘Layouts’ option in PowerPoint from the Home menu. 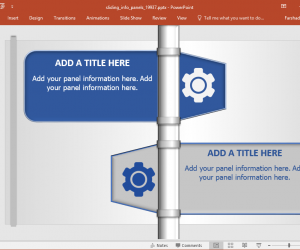 There are also charts and sample diagrams which are easy to edit from within PowerPoint. 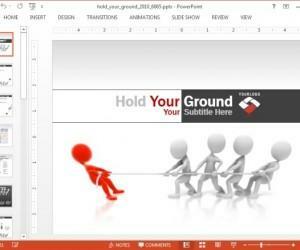 These can make your task of creating animated, professional looking slides, much easier. 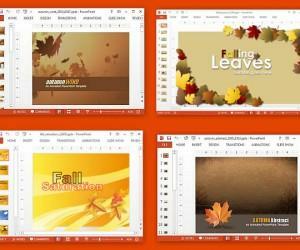 This animated Earth themed template is available for PowerPoint and Keynote. 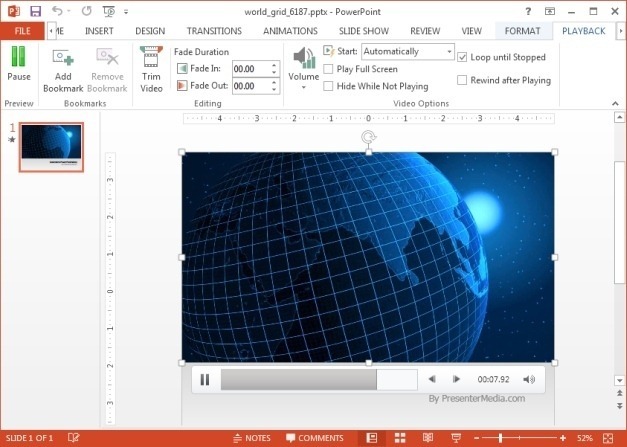 If you intend to single out the rotating earth animation for a video project or presentation, you can download it as a standalone, yet editable PPTX file or in the form of a Windows Media, Apple (QuickTime) or Flash video. 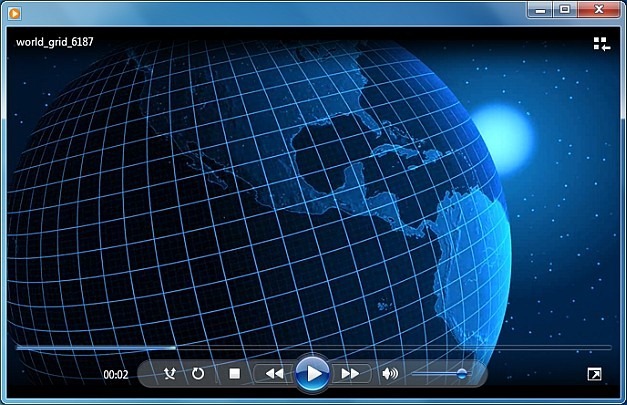 The below image shows this animated video background running as a WMV file. 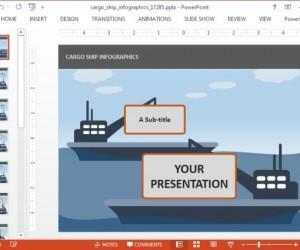 If you are working on a video for your YouTube channel, professional project for a client or even a blog post, you can use the video version of this template and edit it in a video editing software without worrying about attribution or royalty issues. Of course, you will require a Presenter Media subscription.